I've got wood and a cali fire permit. I don't think i've got enough wood so I'll go take down one of my neighbors walls. He wont notice.. Your neighbor has a wooden wall? its probably plywood under that decorative siding. I'll borrow some of his shingles too. Lol!! You don't like your neighbor much, do you?! So far the group is small so the quantity of food is small. Sounds like side dishes are needed rather than the main dishes that Robert and Mo are bringing. We'll have at least five (5) people, unless some of the guys I've invited around here show up. I'll have my fridge packed with enough for 30 I'm sure!! Lol! Mo has Steak, and I'll have either pork or chicken (marinated with Cajun spices! ).........so if you want to bring a few sides to go with the meat, that's cool........plus, you've got the Dutch oven cobbler going too, right?! I'll bring some whipped cream to go with that too!! Last edited by my034runner; 09-13-2018 at 01:00 PM. Yes, peach dutch oven cobbler will be provided. Don't be worried about bringing extra food, we might end up overindulging and stuff. I'm debating whether I should sleep in my truck or bring a ton of food and sleep in a tent. I'm definitely bringing doritos and sodas. Also, my gf might come depending on how her healing leg feels or I might bring my nephew since he's been bugging me to take him 4Wheeling. I generally like going 4Wheeling alone because nobody can slow you down if you're alone in your own truck. I generally like going 4Wheeling alone because nobody can slow you down if you're alone in your own truck. Oh yeah, I'm not getting my HAM license any time soon so I'll be team CB because Burt Reynolds. Lol!! Well, I always go the route of you Can't be underprepared when in the middle of the desert!! Food and water are the keys to life out here, and you Don't want to run out of either. I say a tent is definitely the way to go, and Way more comfortable than the back of an FJ! Also, I bring my dog, so if you have a well behaved dog who wants to go, bring them out too. 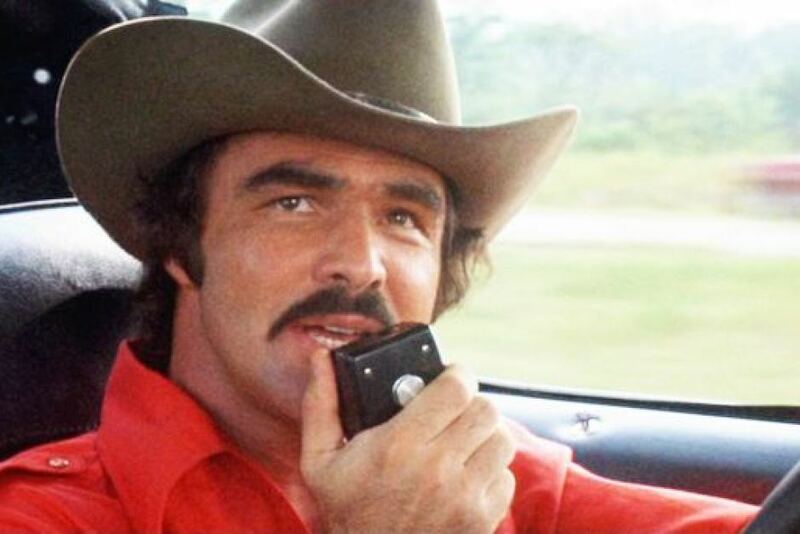 RIP Burt!!! I'll have both. I've just been texting with a customer who wants a new or Certified 4Runner, And.....Lives in the Mojave Preserve!! Lucky people!! We'll actually be driving pretty close to her house on Saturday morning. I'm trying to get her to invite us to lunch!! LOL!! Yeah, why not?! She's going to try and beat me up on a 4Runner, least she can do is make us all lunch!! She told me she's a good cook!! Give her free running boards. People seem absolutely crazy about free running boards. Lol! I Hate running boards! 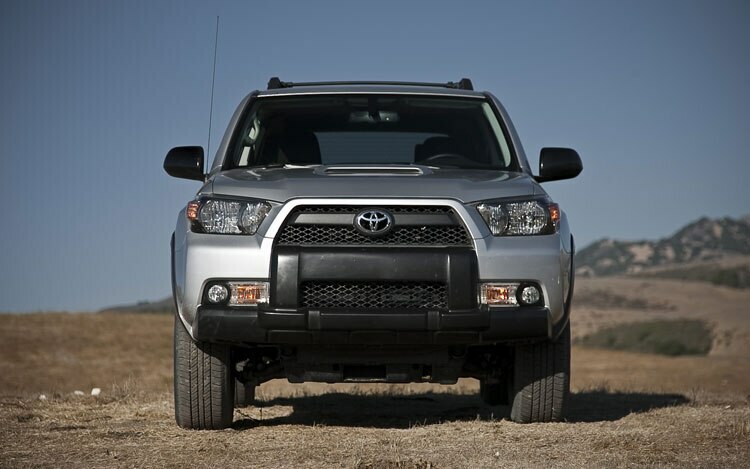 But I did find an option for her that's actually better than getting a Limited, SR5 with 3rd row (I know) adding leather of her color choice, adding heated and ventilated front seats and still coming in less expensive than a Limited, And a better option from the low lying front and rear bumpers of the Limited. But, that has nothing to do with this trip..........But if I can sell her on this, we're heading to her house for lunch!! LOL! I don't get why the limiteds have horrible body cladding. What really confused me was back in 2010 when the SR5 and the Limited looked completely identical. By far the most attractive 5th gen is the 2010-13 Trail. All the others including the refreshed models look goofy to me.